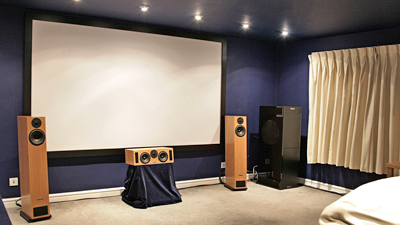 When you are considering buying a new Audio or Visual system we want you to be happy with your purchase, it goes without saying that a demonstration will ensure that you get the best combinations of equipment to match not only your budget but also suitable for your room size, musical tastes or any future upgrade paths. 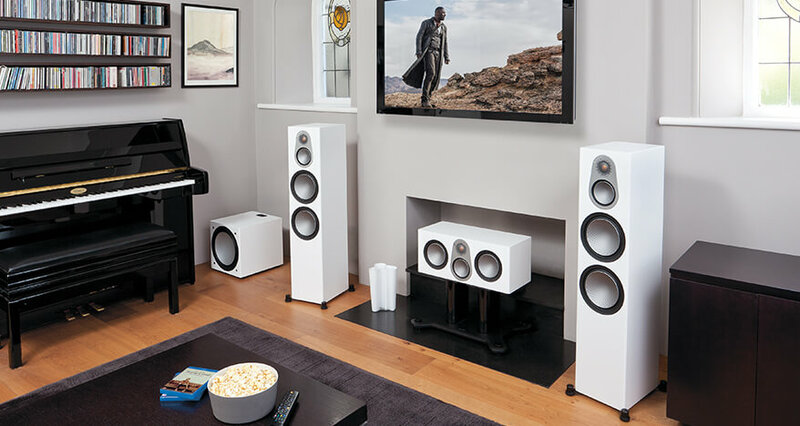 To really experience the full impact of home cinema from both sound or vision perspectives’ we have on demonstrations fully integrated sound systems with both HD Smart 4K and the new HD Smart 8K televisions, or we can match any combination of products to cater for your own preferences. Why not book your demonstration and enjoy one of our famous tea’s or coffee’s in one of our three comfortable demonstration rooms? Our experienced sales staff will provide honest professional advice and our no pressure approach to a demonstration. This will enable you to choose from the various combination of products from complete systems or system components and more importantly to experience the difference. 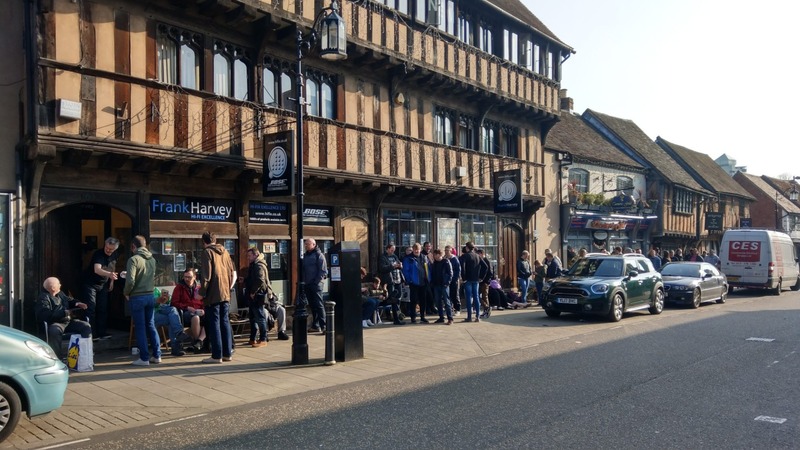 Our in-store experts are fully trained and will be only too pleased to advise on the best solutions for your needs and budget. Simply fill in the form below and we will get back to you within 2 hours or less (within working hours) to arrange a worthwhile and comfortable demonstration of your choice.